At a total cost of more than 3.1 million lives, the Vietnam conflict was America’s longest and most controversial war. It also marked the first time TV journalists ventured out to the frontlines to bring the spectacle of combat into American living rooms. 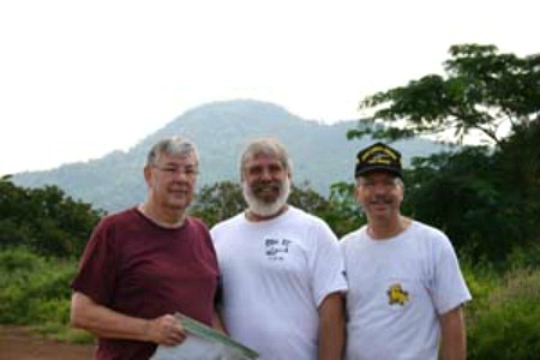 Galen Rosher, Brian Holcomb & Randy Zahn standing on the runway at FSB Buttons with Nui Ba Ra behind them on day two of their 2005 return trip to Vietnam. 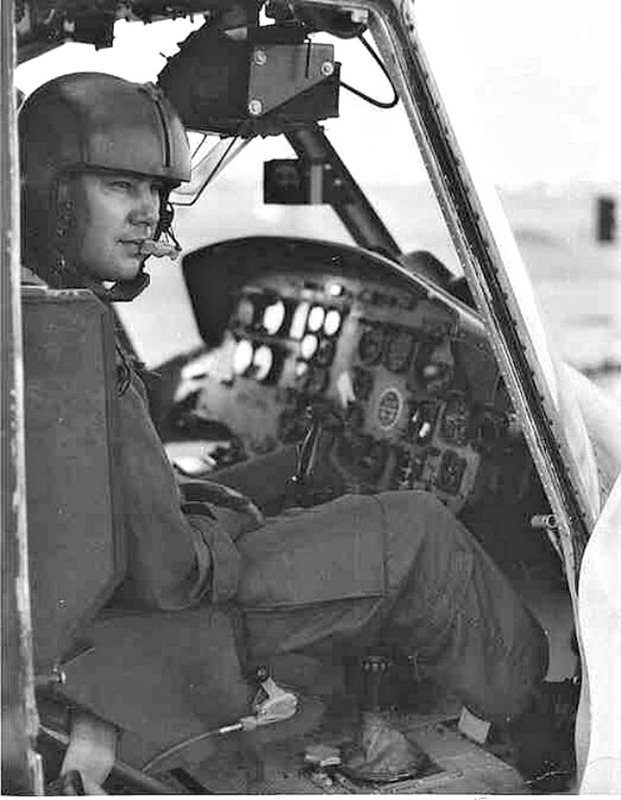 The trip was taken to film “Goin’ Back: Vietnam” a documentary for the Discovery Channel. 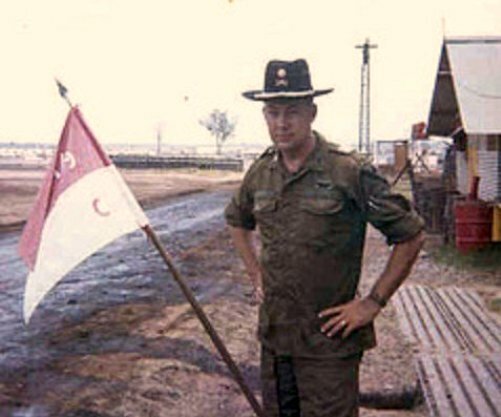 The men served with Charlie Troop 1/9th, 1st Air Cavalry between 1969 & 71. 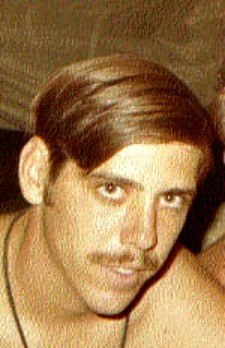 WO Brian S. Holcomb ‘Cavalier 34H’ was transfered into C Troop 1/9th in 1970. 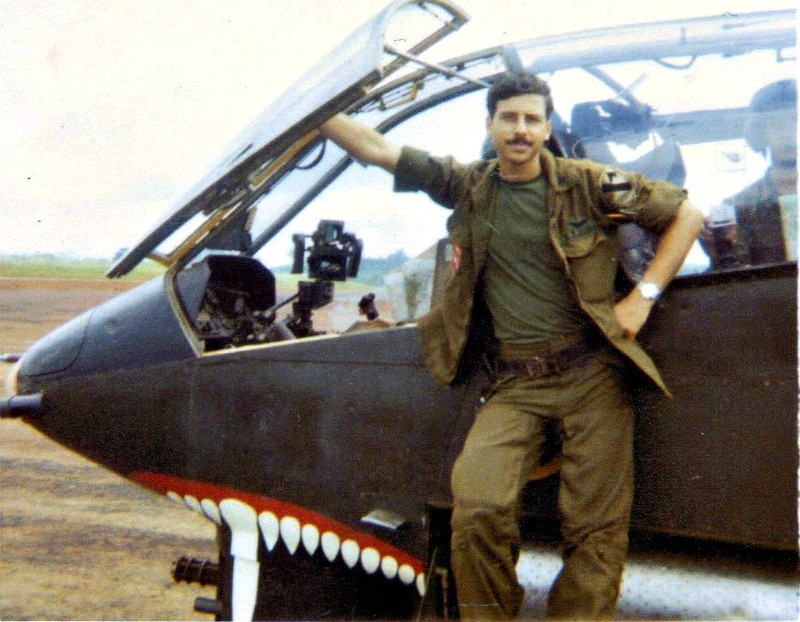 WO Randy Zahn ‘Cavalier 24′ was a Cobra Pilot with C Troop 1/9th 1970-71.